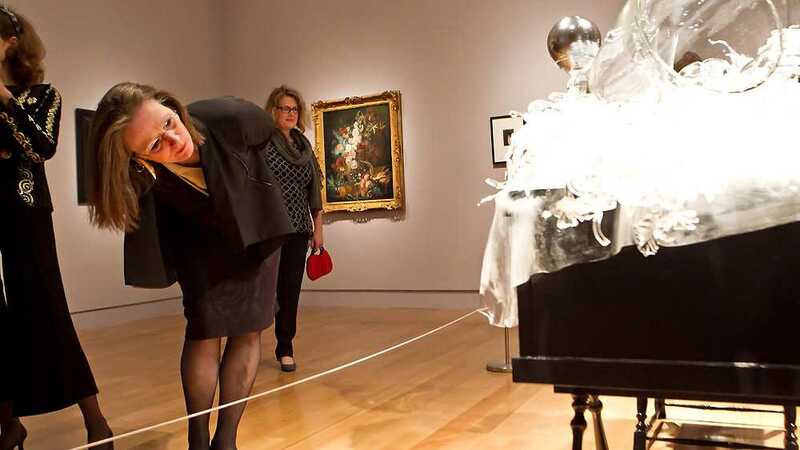 Member Insights offers opportunities to look closely, discuss, and learn more about masterpieces in the Museum Collection. This program is open to Members only. For questions or to register by phone, please call the Membership Office at (561) 659-6786. As anticipation builds toward the Feb. 9, 2019, Grand Opening of the Foster + Partners-designed Museum expansion, join William Randolph Hearst Curator of Education Glenn Tomlinson for a conversation about the architect, his rise from Manchester, England to world prominence, and a look at his greatest building projects -- inside and out -- from around the globe.